Has your windshield been damaged by a stone? 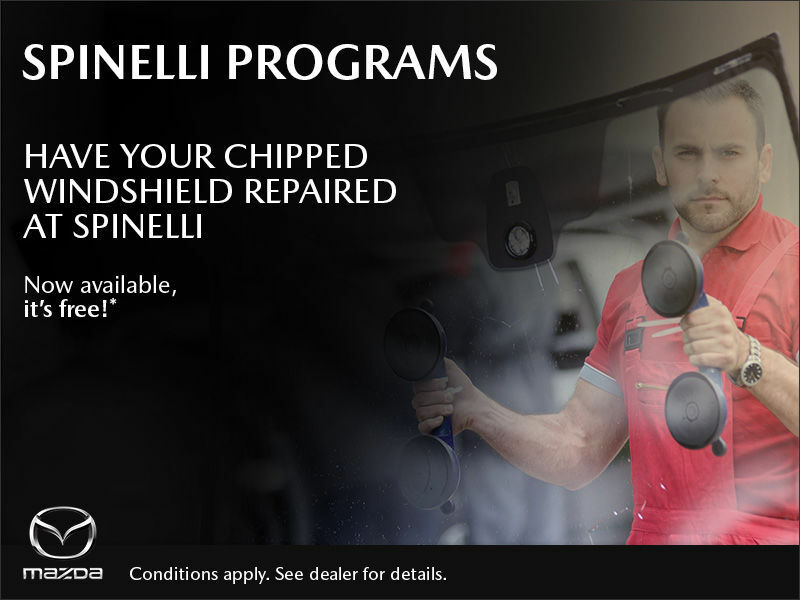 Don't wait, have your windshield repaired at Spinelli. Our specialists can make most glass chips almost disappear at no cost to you, and without you having to pay the deductible on your insurance policy*. Make an appointement now or contact us for more information. Subject to the eligibility conditions in your auto insurance policy. All dealerships in the Spinelli Group are authorized. Kia and Mazda installers will come to the dealership to do the repair.